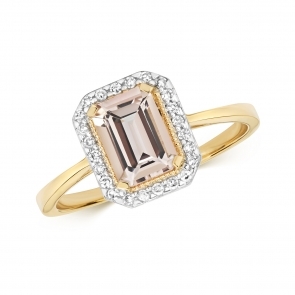 Welcome to our collection of stunning Morganite rings. We don't think this beautiful gem gets the publicity is deserves, as part of the Beryl group of gems, it is from the same family as Emerald and Aquamarine and just as beautiful. 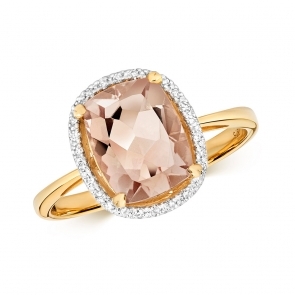 Morganite is prized for it's fine pink hue.